What if those acts came from a Parliament that was not in the original Constitution of 1900..? Or what if the Royal Assent ascribed those ‘Acts’ came from a Governor-General of a PARALLEL Office of Governor-General..? For those who believe that tax is essential… “How else would the country run..?” – research the times in history when Government printed money from its Treasury INSTEAD of borrowing from private banks. One results in the people owning the infrastructure debt free – the other involves paying taxes so governments can repay the banksters… and they own the infrastructure. Private roads & tolls anyone? Remember the Income Tax Assessment Act only came along in 1936 – how did the country survive before then? Trading Names for the ATO? 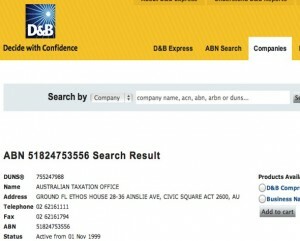 Do a search on the Australian Business Number lookup and you’ll find two other registered trading names for the ATO along with their Australian Business Number 51 824 753 556. To make sure you have the right company, Dun & Bradstreet provide a search function on their website for companies too – see here. 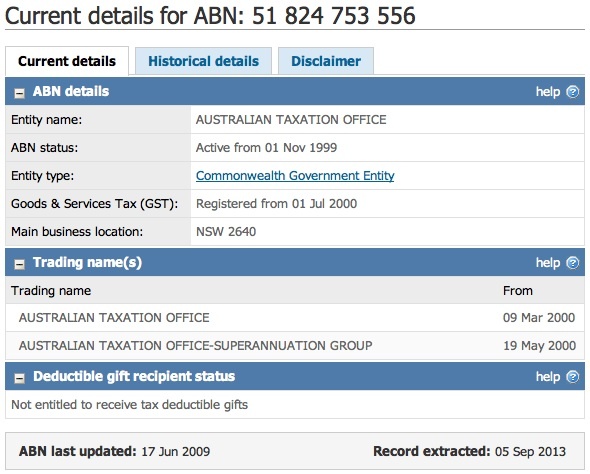 It is interesting to note the registered address for the ATO is different to those listed on their website. 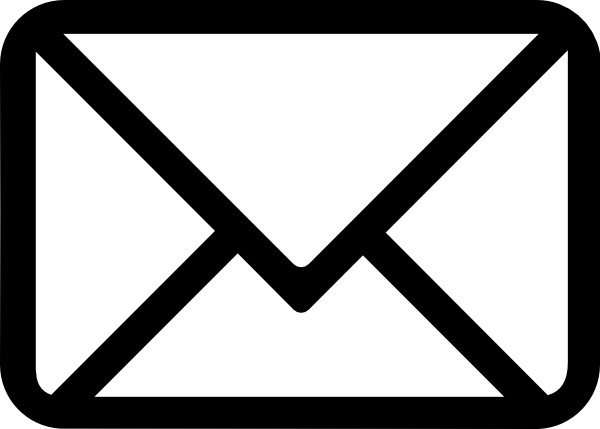 It’s odd they didn’t create an Australian Government Number (AGN) so not to confuse people with thinking they ran a business… but then again, which government are we talking about – the Government of the Commonwealth or the Australian Government? If there are Two Governments and Two Parliaments – could there be Two of You? One a Taxpayer and one that is not? 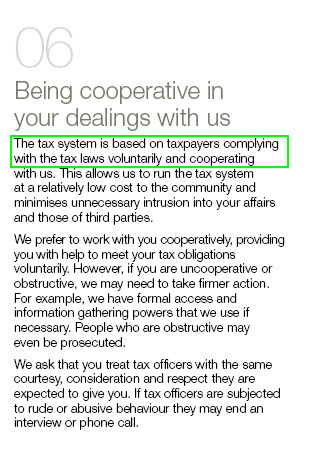 What if in order to uphold the voluntary payment of tax, yet provide for a method of enforcement in paying tax, a separate entity called the ‘Taxpayer’ was created? Why would anyone want to act as a Taxpayer IF THEY HAD THE CHOICE not to? – and there’s the answer… the choice is HIDDEN. What if you had to ask to become a Taxpayer? Would that look like an Application for a Tax File Number (TFN)? 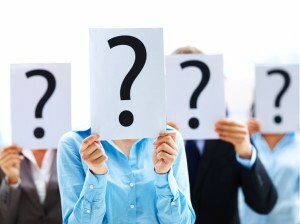 What if the details you provided on the Application for a TFN resembled the details provided when applying for a loan? What if the ATO treated your application like a tradable security, as banks treat ‘loan agreements’, and sold it into a mutual fund – getting paid up front – then collecting taxes for your working life and forwarding them on to the buyers as a return on their investment? Is the ATO lawfully constituted by the parliament named and defined within the Commonwealth of Australia Constitution Act 1900 (UK)? Does the ATO exclusively serve Government of the Commonwealth as referenced within the Commonwealth of Australia Constitution Act 1900 (UK)? Is today’s Office of the Governor-General a Parallel Office to the Office of Governor-General and Commander-in-Chief of the Commonwealth of Australia established 29 Oct 1900? – If so, how do the Acts the ATO rely upon have any validity? Is the Taxpayer a living being to the exclusion of all others? Can the Taxpayer perform manual labour and expend effort? If the Taxpayer turned out to be a separate entity, which would mean it does not have your physical or mental capacity to perform work, then which entity actually earns income? Which entity gets out of bed at 6am to work 40+ hours per week? Unfortunately your friendly bankster wont create a bank account for you the living being… meaning there’s another identity that’s not you. When your employer pays you – guess which entity really gets paid? For a detailed study into these multiple identities – see this article. Having learned that acting as person isn’t such a great idea… is it any wonder that the laws of modern day apply to persons? Romans Chapter 2 Verse 11; For there is no respect of persons with God. Perhaps the bible in a court room is opportunity to pick it up, read Romans Chapter 2 Verse 11 aloud and then walk out? But it isn’t that simple right?